The only thing more impressive than the screen is the price! 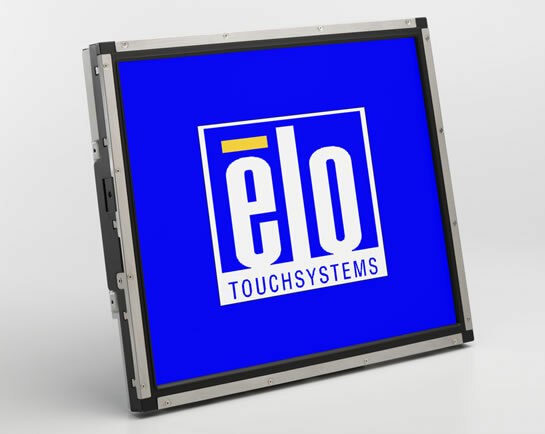 Featuring a vibrant 19" monitor, the ELO 1939L delivers outstanding performance to any application. The 1939L has a streamlined profile and durable construction, making it the best bet for your touchscreen needs. 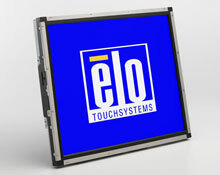 19", IntelliTouch (surface wave), with serial and USB interface. Includes US power supply, interface and video cables.